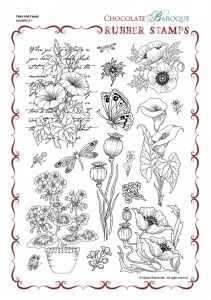 This rubber stamp set contains 16 designs including images of flowers, butterflies and dragonflies. 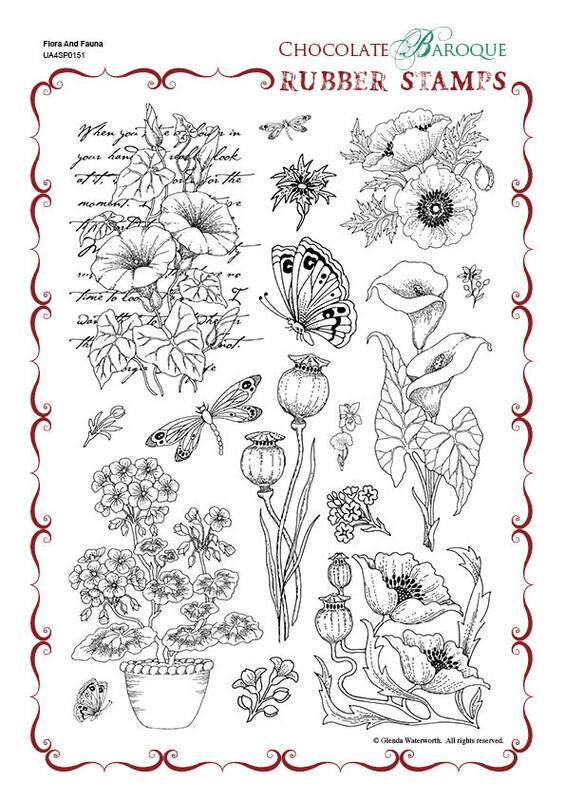 Wonderful images for colouring with your favourite medium, suitable for so many different occcasions. As ever, this is a fantastic set. It is so clear. I bought this set years ago and lost it. I was so pleased that it was still available. I love this stamp set there is so much packed onto this stamp plate that will be used for a very long time. 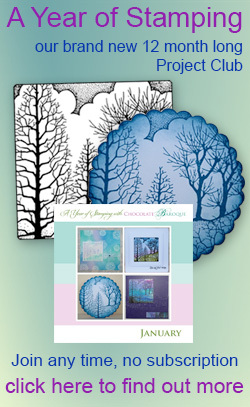 The quality of the rubber it stunning and I can achieve perfect stamped images everytime. Wow, what lovely stamps and so many on one sheet. They stamp superbly making beautiful images on my cards. These stamps are wonderful. 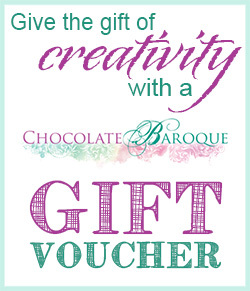 The clarity is excellent and the resulting cards look so professional. I love the morning glory stamp with the writing background especially. First class! Absolutely love the stamp sheet. Haven't had much time to use it yet and it's my first foray into rubber stamps but am pleased with the definition of them. I bought this because I love realistic flowers and had never seen a stamped image of poppy seed pods before. This will make great cards for my gardening friends.